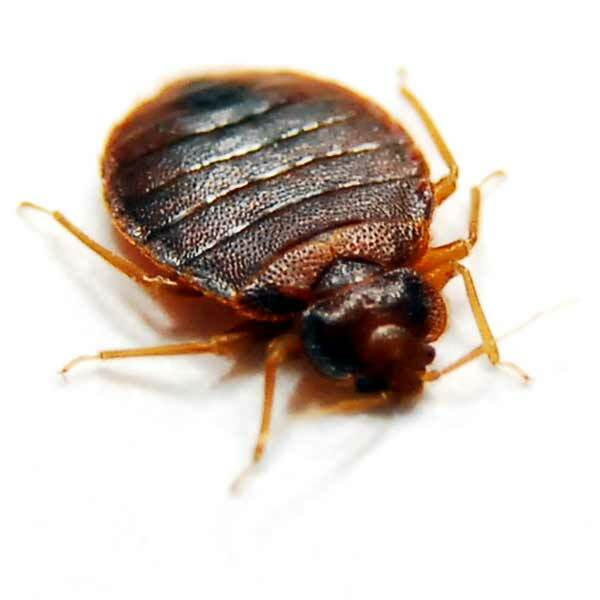 Have you ever found bed bug in your lovely bed? That’s so terrible. Bed bugs stay in you mattress, pillows and sheets and when you are sleeping the bite your skin which may lead into itching, blemishes and even pathogens. So, it is obvious that bed bugs are serious problems since they can ruin your comfort. There are actually many methods of bed bug extermination. A bedroom should be the most comfortable space at home. Don’t let the existence of bed bugs ruin your bedroom’s performance. In order to keep your room especially your bed away from bed bugs, you must take some actions to overcome it. You can choose one of the bed bug extermination methods explained above of you can use all of the methods to get the better result. One of the methods to get rid of bed bugs is using insecticides. It is the most common bed bug extermination done by many people because it is very simple to do and the result is quite satisfying. 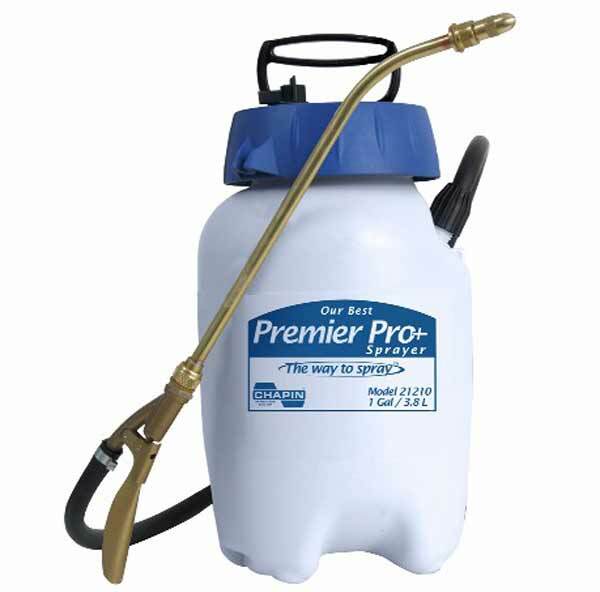 The bed bugs will run away and died quickly after you spray insecticides. The fact is, not all insecticides work well to kill the bed bugs and some of them may be not good to for your health and for your mattress and bed. 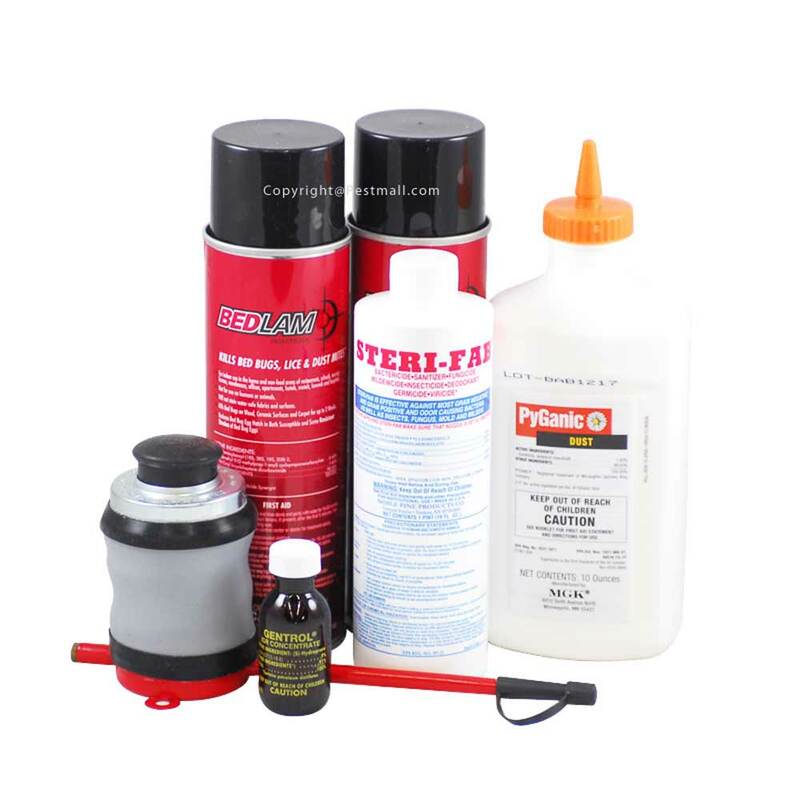 You must be selective when buying insecticides since there are many types of it. Some recommended insecticides are pyganic dust, bedlam aerosols, and Temprid SC. 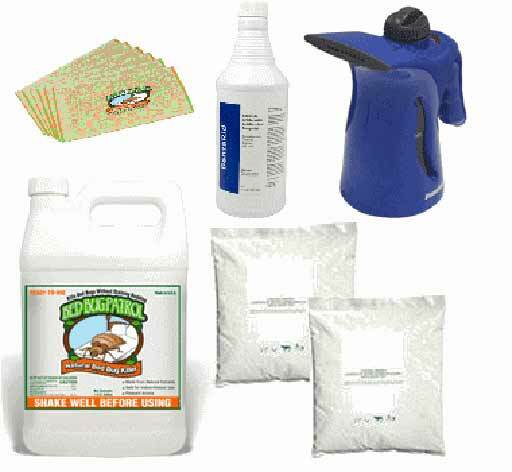 Those types of insecticides are well-known to kill bed bugs effectively without living any chemical substance and stain in the fibers. Even, nowadays some products of insecticides are environmental-friendly. Cleaning and washing your bed sets including pillowcases, comforters, and, mattress is another simple way to kill bed bugs. But you have to do this regularly. Even when you have no problems with bed bugs, you must do steam cleaning and washing to keep you bed area clean and comfortable. This method works by wiping out the population of bed bugs and eliminating their infestation. Apply the soap in extreme heat so the bed bugs will die when the bed sets are being washed. Dry the bed sets in great heat to make sure that there will be no bed bugs left. To get a better result, before being washed, cover the fabrics with airtight bag in put them in the freezer. Freezing is another way of bed bug extermination. If you like, you can wrap the fabrics with plastic. Plastic wrapping is a way control and stop bed bug since it will stifle and waste away existing bed bug populations hidden deep in the mattress. So, which methods of bed bug extermination procedure you will choose?